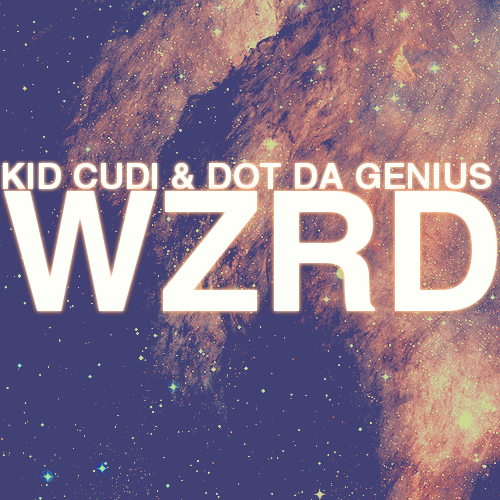 [Listen] WZRD - "Love Hard"
The project of Kid Cudi and Dot Da Genius aka WZRD have offered up another cut from their anticipated LP which is set for release on the 28th of February. The track is titled "Love Hard" and is another rock orientated track with Cudi on vocal duty. See what you make of their effort below. Whatever you feel about the project, we'll have a chance to soak in the entire project next week when WZRD drops on the 28th. [Listen] Michael Kiwanuka & Dan Auerbach - "Lasan"